Thorpe Park is a theme park aimed at teenagers and thrill seeking adults, and conveniently located twenty miles away from Central London. 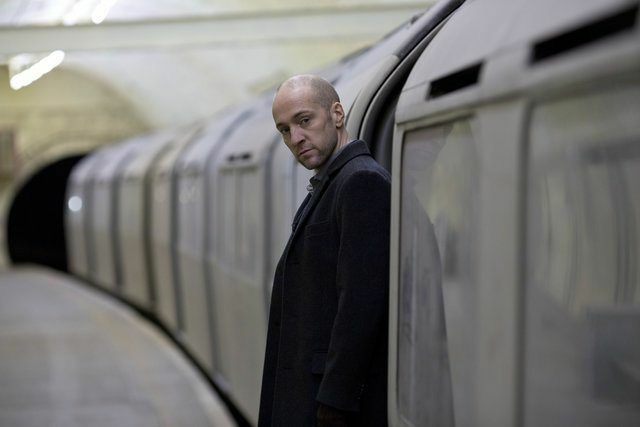 Derren Brown’s Ghost Train is one of the new attractions. And Thorpe Park has plenty of thrills & scares to get your adrenalin pumping. Thorpe Park also has several pulse racing roller coasters. The park operates primarily from mid March to early November, and the times vary. The park opens at 10am and closes between 5 & 6pm. During the off peak season, it is sometimes closed mid week, so ﻿please check timings for your specific dates. Children under 3 years go free and everyone else the ticket price for advance online tickets is £28 and £33 for fast track. The park is close to London. From the M25 take junctions 11 or 13 and follow A320 to the park. Staines is the train station closest to the park. The chargeable shuttle bus or taxi service can be used to get to the park. It's possible to find plenty of accommodation in Greater London that's close enough to the park to make it an easy journey. Price range for 1 night with tickets & breakfast for 2 adults, 2 children is from £140 . Price range for 1 nights with tickets & breakfast for 2 adults, 2 children is from £200-300 . Chertsey Museum a charming museum with arts and crafts. We love travel, and have spent many years seeing the world as children and adults. We've set up the site we wish was around for us or our parents.